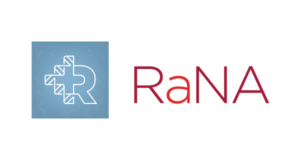 RaNA Therapeutics, a company that is using a novel approach to fight disease using RNA, is coming out of stealth today and announcing that Ronald Renaud Jr. will be the company’s new chief executive officer. 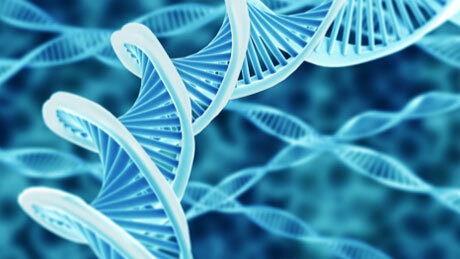 Founded at the end of 2011 using technology developed by Jeannie Lee, an investigator at the Howard Hughes Medical Institute at Massachusetts General Hospital, RaNA uses long noncoding RNA, which was once called “junk RNA” because it was thought to be useless, to develop treatments for diseases that have often been difficult to fight. 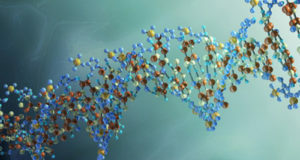 Research into noncoding RNA been instrumental in the burgeoning field of epigenetics, which considers how chemical tags that operate outside of our DNA help genes express themselves. 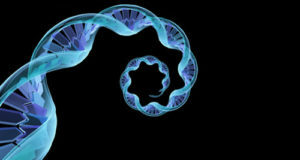 In essence, the company is trying to selectively activate repressed or under-expressed genes that cause disease, and then switch them on or off by manipulating strands of RNA. The result of the process could create proteins that, once activated, could help regulate certain gene behaviors and limit others. It’s seen as a counter-measure approach to fight diseases. Renaud comes to RaNA after 20 years in biotech, with six years on the investment and analyst side of the industry. Previously, he was the president and chief executive officer at Idenix Pharmaceuticals, a developer of an HIV treatment that was acquired by Merck in August. Currently, the company has 25 employees all focused on research and development. 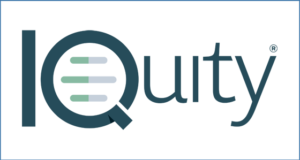 The company has raised $23.4 million since its founding from a group of investors that includes Atlas Venture, SR One, and Partners Innovation Fund. As Renaud said, “RaNA is doing some groundbreaking research,” which could create medicines to fight rare genetic diseases, as well as neurologic, musculoskeletal, and inflammatory diseases. 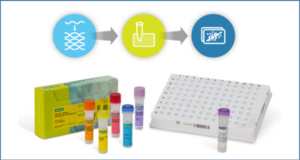 lncRNA Market Trends – Learn the latest about the expanding and evolving long noncoding RNA space.